Rayski teams up with Director KingVon to give you visuals from his new Hit "Who Is You" off his highly anticipated mixtape "Fresh Off Probation"
Rayski Baby And Da Deputy Are back At it With The New Track Right Now shot by Big Dog Complete!!! 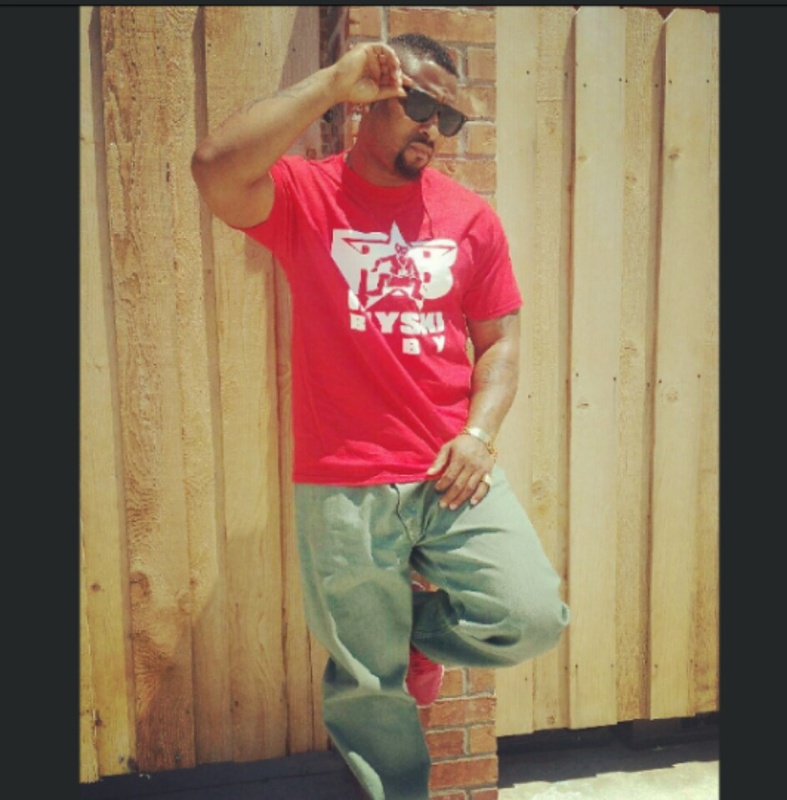 FreshOffProbation Coming Soon!!!!! 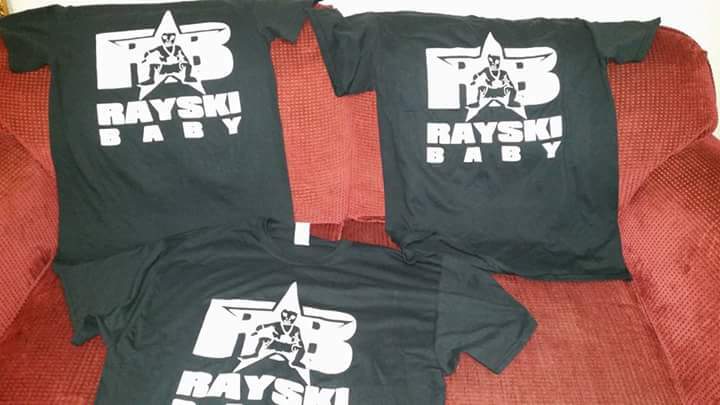 For more on Rayski Baby make sure you visit rayskibaby.com !!! 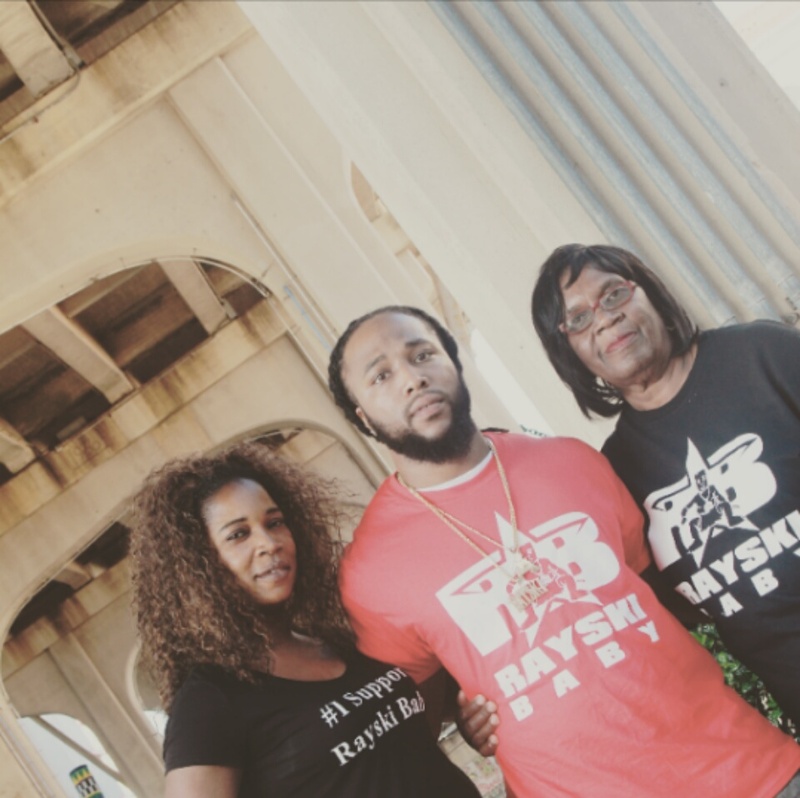 Big Dog Complete Takes You Behind the Lens with Rayski Baby and Da Deputy On the set of RayskiBaby new visual Right Now!!!! Stay Tuned!!!! 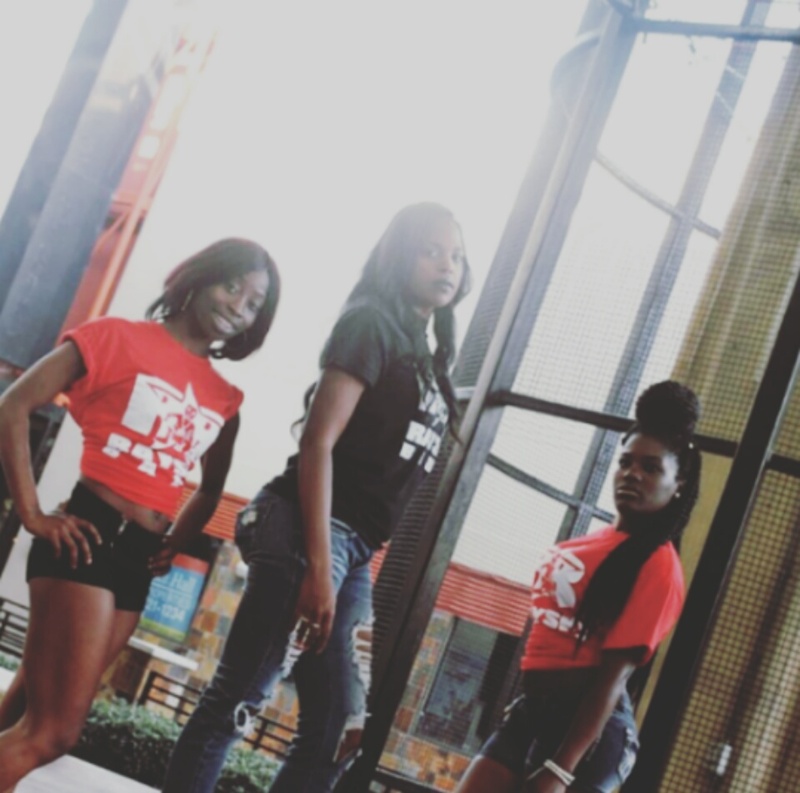 Rayski Baby Let it all Work Out VLog #1 Directed by Chris Complete This video features sneak peeks of Rayski Baby's single "Let It All Work Out," video shot and edited by Chris Complete. Music video coming soon. Rayski Baby Let it all Work Out VLog #2 Behind the Music Video Shoot with A Bay Bay of AnWhat Ent. Shot and Edited by Chris Complete When A Bay Bay of AnWhat Ent. 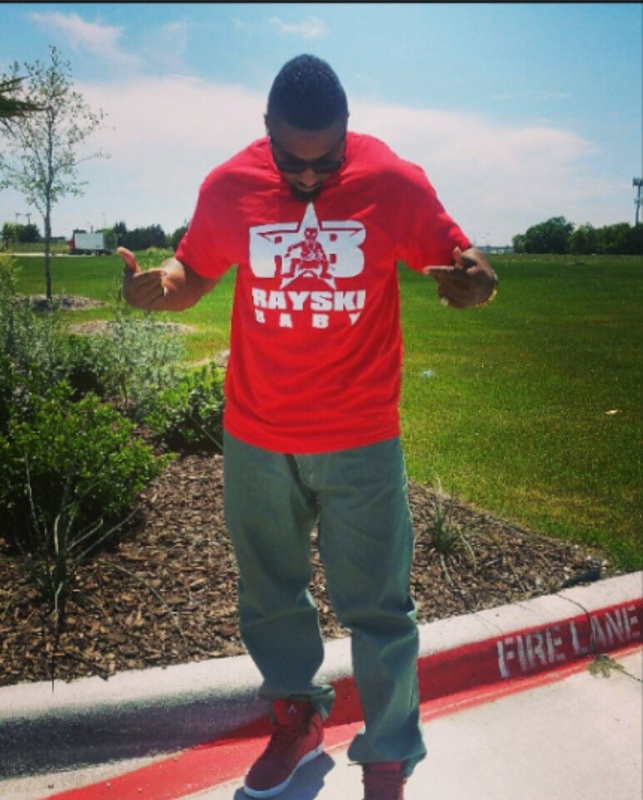 and the block show up for Rayski Baby's "Let It All Work Out," you get an instant classic. 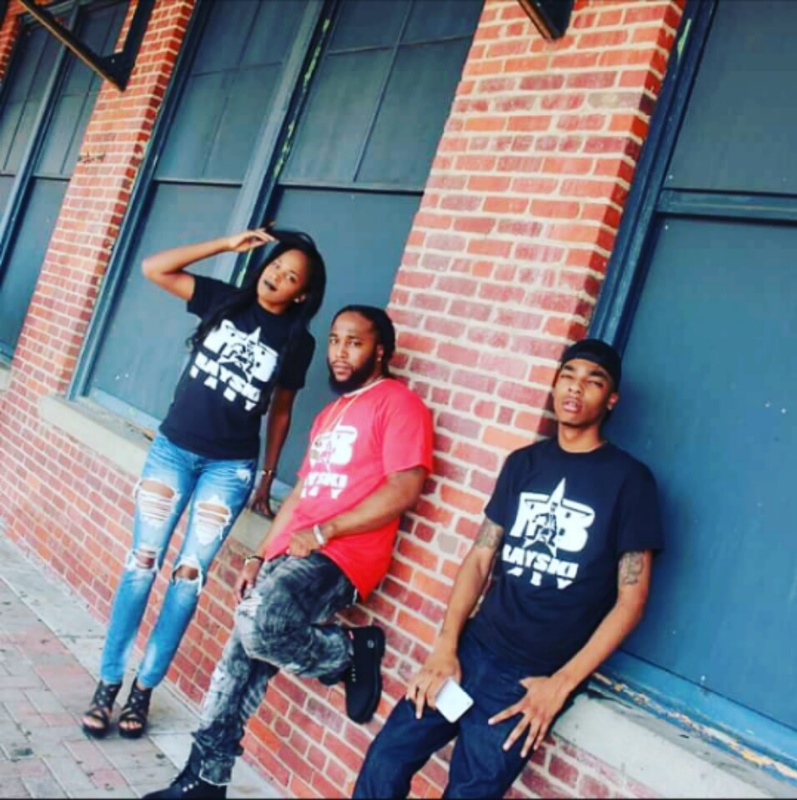 Rayski Baby Behind the Lens VLog #3 Shot and Edited by Chris Complete In this video, A Bay Bay of Anwhat Ent. talks about the up and coming artist Rayski Baby while behind the lens at the "Let It All Work Out" video shoot. Rayski teams up with Chris Complete to give you visuals from his new single "A Hunnit" off his highly anticipated new mixtape "Fresh Off Probation"
This is the 3rd single off of Rayski Baby's Mixtape "Rayski's World" Hosted By: DJ Hood & DJ Taydontplay Video Shot & Directed By: Chris Complete Produced By: twanbeatmaker Show Love & Drop a Comment. 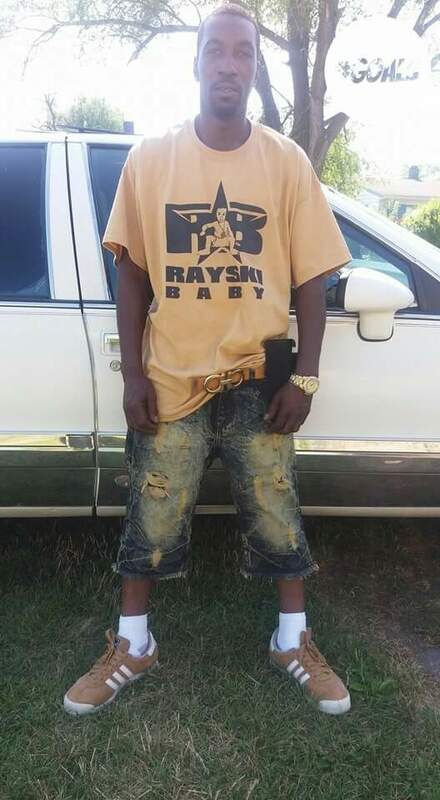 Rayski Baby.. This is the 2nd single off of Rayski Baby's Mixtape "Rayski's World" Hosted By: DJ Hood & DJ Taydontplay Video Shot & Directed By: Chris Complete Produced By: Illmuzik Show Love & Drop a Comment. Rayski Baby.. Hate On Remix ft Donkey Of BadAzz Ent. 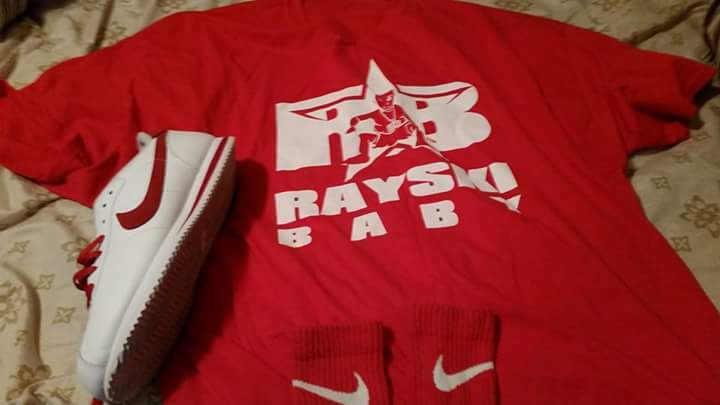 This is the 4th single off of Rayski Baby's Mixtape "Rayski's World" Hosted By: DJ Hood & DJ Taydontplay Video Shot & Directed By: Chris Complete Produced By: MrFlamez Show Love & Drop a Comment. Rayski Baby..